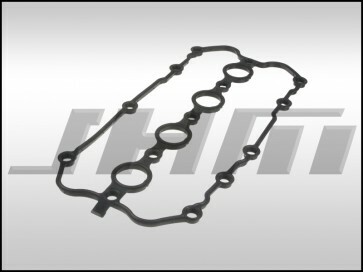 This is a brand new, high-quality Valve Cover Gasket for your B7-A4 with the 2.0T FSI motor made by Victor-Reinz. This gasket also fits many of the other Audi-Volkswagen 2.0T motors like the ones found in the A3, TT, GTI, Jetta, Passat and Eos. The OEM Part Number for this gasket is 06F103483D or 06F 103 483 D.